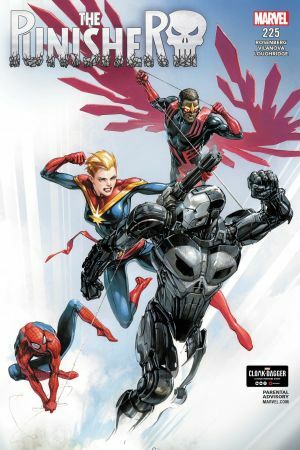 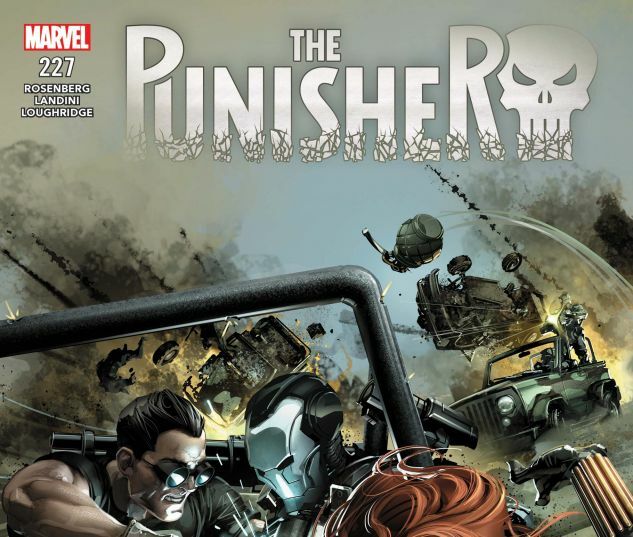 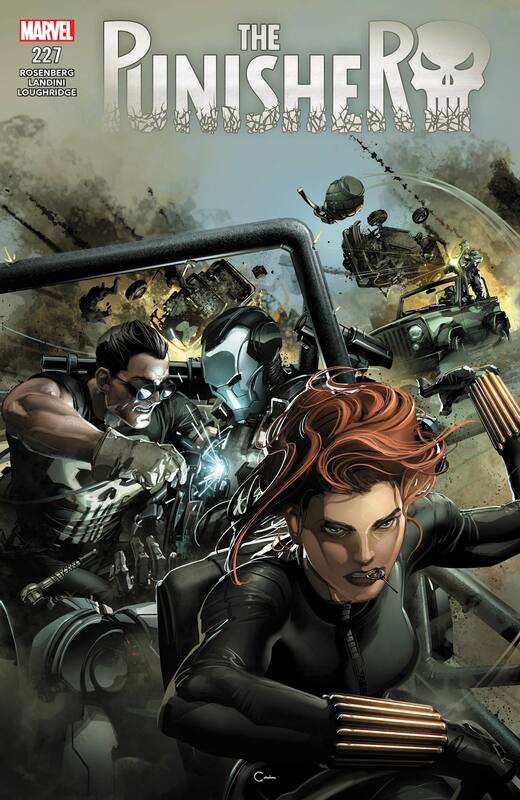 The Punisher and Black Widow go off the grid on a secret mission of revenge! 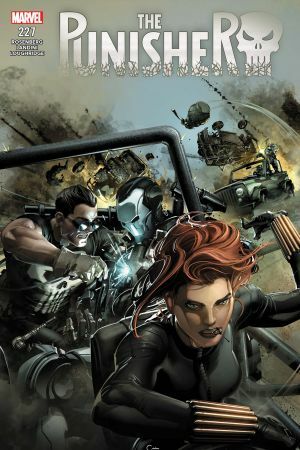 Frank and Natasha are now Most Wanted by heroes and villains alike! 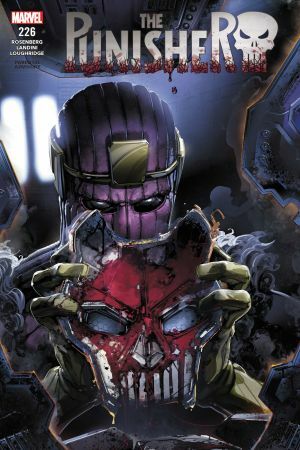 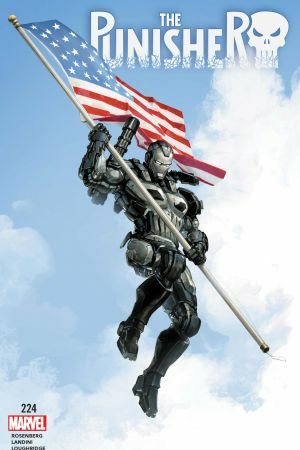 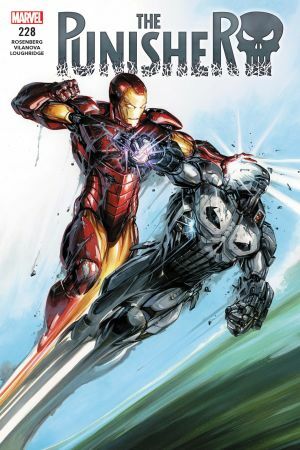 The War Machine armor is busted, and with the forces coming down on our heroes, they’re going to need every bit of firepower they can get.